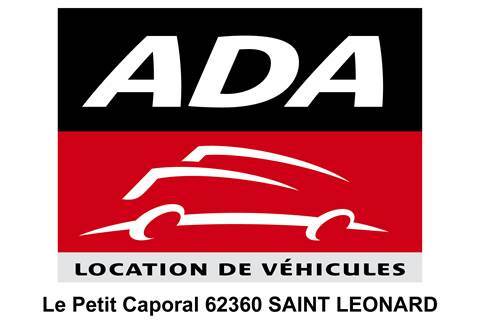 Rent a car at Boulogne sur Mer in one easy step ! Monday to Friday from 8am to 12pm and from 14h to 19h. Saturday from 8am to 12pm and 14pm to 18pm.